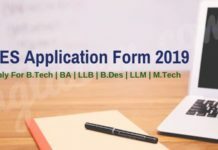 UPESEAT 2019 Application Form – University of Petroleum and Energy Studies (UPES) has released the UPESEAT Application Form 2019. 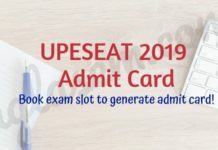 The last date to apply for UPESEAT 2019 is May 08, 2019. 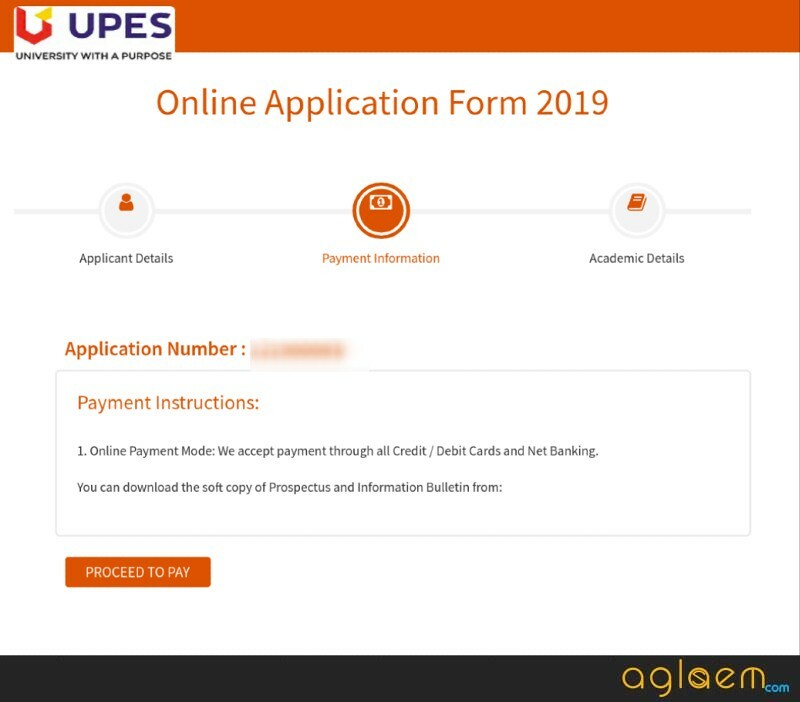 The application form is available at upes.ac.in and also via a direct link on this page below. The 10+2 passed or appearing candidates can fill the UPESEAT 2019 Application Form to take admission in 30 B.tech courses offered by UPES. The application form is available in the online mode only and to submit the application form the candidates have to pay an application fee of Rs. 1850/-. Via this application form, the JEE Main scorers and board merit holders can also apply for admission. 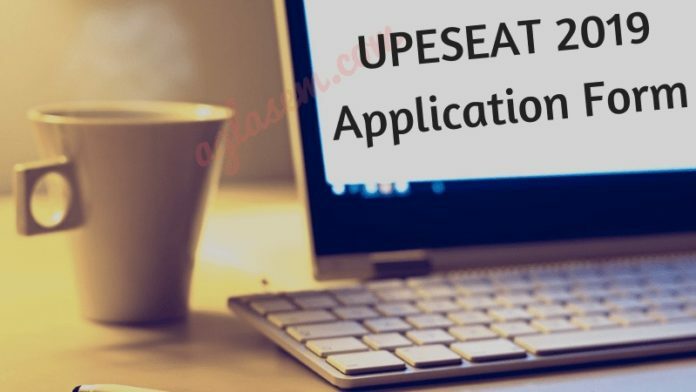 Check complete information on UPESEAT 2019 Application Form in the article given below. Latest: UPESEAT 2019 Application Form is available until May 08, 2019. Click Here to apply now. Below image is the brief highlight of the entire application process of UPESEAT 2019. To know how to apply for UPESEAT 2019, keep reading below. To successfully submit the form, it is important that the candidates should pay the requisite amount of the application fee. The aspirants need to pay the registration fee as per their nationality. The amount of fee payable for UPESEAT 2019 Online Application is as given below. Mode of Payment: The aspirants can pay the above application fee by Online mode using Credit Card / Debit Card / Net Banking. 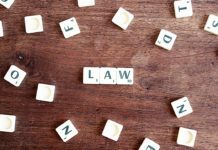 How to fill UPESEAT 2019 Application Form? The candidates can also acquire the offline application form that is available in the OMR format from the university campus. However, to register and fill in details in the online UPESEAT 2019 Application Form, simply follow the instructions as given below. Click on the direct link provided on this page to register for the entrance exam. Enter details such as your name, date of birth, email id, mobile number, marks obtained in class 10th and 12th, nationality, etc. Also, at the time of registration, you need to choose the course preference for which you wish to apply for and Admission Pathway. On entering all the information, click on the “Submit” button. After which an OTP will be sent to your Email id and Mobile number. 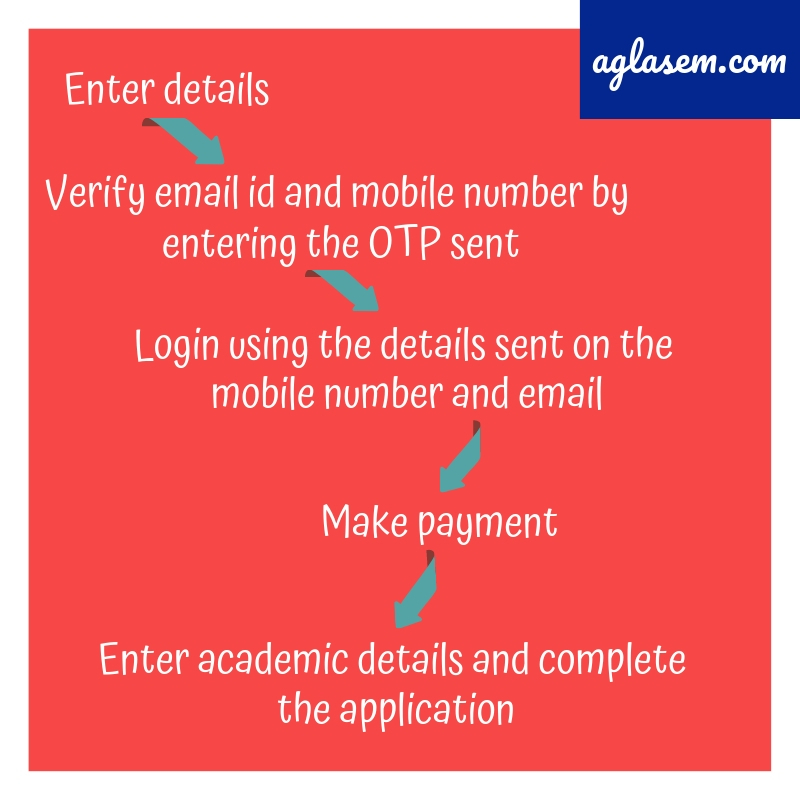 On submitting the OTP, an email will be sent to the registered email id which will consist of the Username and Password. Next, the aspirants need to log in by entering the Username and Password sent to you. On entering the login credentials, click on the “Submit” button. Once you log in, you can proceed to the next step, which is the payment of the application fee. Next, the candidates need to click on the “Proceed to pay” button. After which a new page will open through which the candidate need to choose the mode of payment and then enter the required information as per it. Finally, pay the requisite amount of the application fee. Before the final submission of the UPESEAT Application Form, the aspirants should ensure that the details entered by them are correct or not. Once the application is submitted, the aspirants may not get a chance to edit the incorrect details. After verifying the details, submit the application form and lastly, take its print out for future reference. Minimum 80% aggregate in PCM (Physics, Chemistry & Mathematics) at class 12. A valid score of JEE Main 2019 is a must. Minimum 60% marks at Higher& Senior Secondary level (10th & 12th) and minimum 60% aggregate in PCM (Physics, Chemistry & Mathematics) at class 12th. After the application forms are submitted the candidates have to book the slots to appear in the exam. As per the slots booked by the candidates the exam date, time and centre are made available in the admit card. The slot booking is only for the successfully registered candidates of UPESEAT 2019. Using the application number, user name and password the candidates have to log in and book the slots to appear in the exam. Q1: Is there any offline mode available to apply for UPESEAT 2019? A: No, only the online mode of submitting the application form is available. Q2: Do we need to send the filled in application form via post too? A: No, only the online submission is enough to apply for UPESEAT 2019. Q3: What is the mode of application fee payment other than the online mode? A: There is no other mode to pay the UPESEAT 2019 application form apart from the online mode. Q4: I have made mistake in the application form, can I correct the same after submitting? A: No, once you have made the payment the application form cannot be edited. However, you can edit the form numerous time before making the payment. Q5: How do I know that my application form has been accepted by the University? A: The university will communicate the success of your UPESEAT 2019 application form submission via email/SMS/confirmation message on the device that you have used to submit the application form.